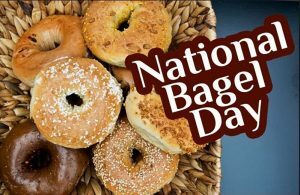 We at the Bagel Bakery are so excited to celebrate National Bagel Day, which is this Saturday, February 9. We can’t think of a better way to celebrate than with us! With over 15 different bagel types, not even including our bagel sandwiches, the Bagel Bakery is the perfect place to get your bagel fix not only for National Bagel Day, but every day! After a week full of craziness and stress, you deserve nothing more than to treat yourself to a delicious breakfast and to be surrounded by great people. While you may know a lot about the bagels we offer at our store, you probably don’t know these facts about your favorite breakfast treat. 2.) To help with the airy and chewy consistency that bagels have. We hope that you stop by and celebrate with us this weekend! We are open from 7 am to 3 pm this Saturday. 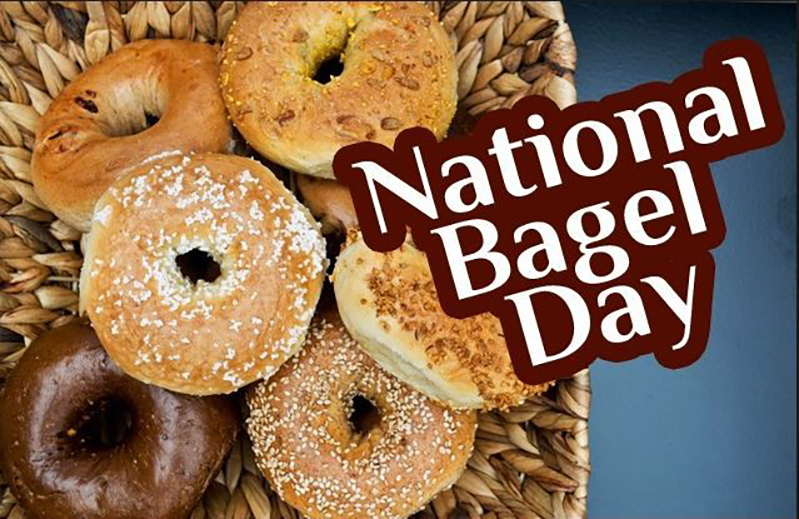 Be sure to share your National Bagel Day festivities with us on social media using the hashtag #nationalbagelday and tag us @bagelbakerygainesville.